Communication is a key factor to succeed! However, communication works for those who work at it. To organize your internal communication, improve brand awareness and recognition, manage your stakeholder relationships or increase your sales, no matter your need, we are ready to help you to make the best of your communication to achieve your goals successfully. Knowing and understanding your position in the market is essential. A market research gives you insights on how your audience or the community perceives your organization, the motives why a client chose you or your competitor. 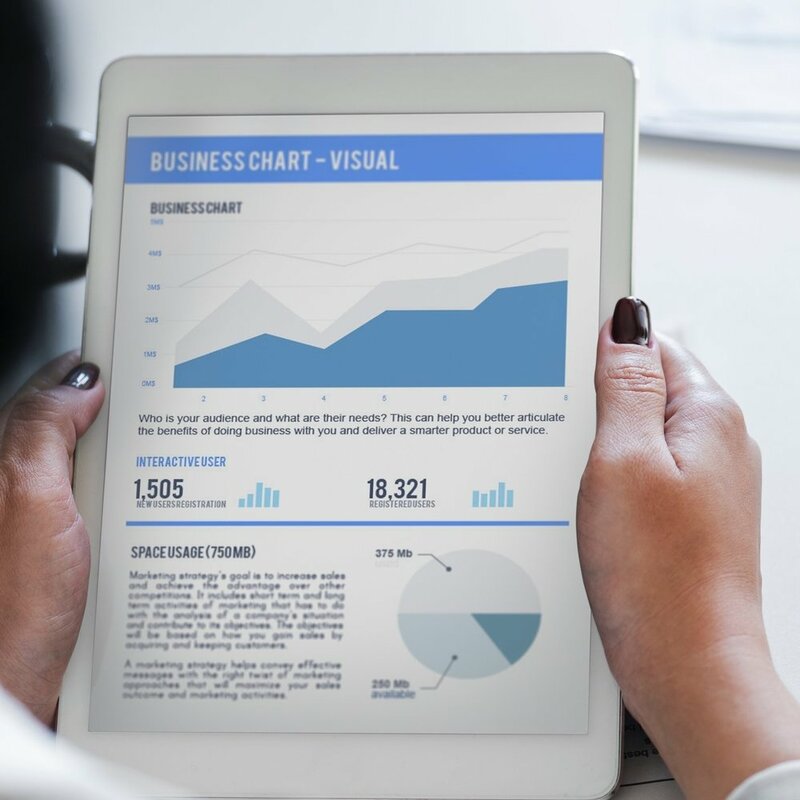 The insights you gain from a market research will help you work on the areas your organization is lacking and also maintain your strongest factors. The market research helps you understand how your business fits in to the marketplace, this is important in order for you to maintain or get an competitive advantage. With the insights gained from a market research such as the uniqueness of your product or service and how it benefits others, it's time to put a marketing strategy together. Even the biggest brands have a marketing strategy in place. It's important to know when and how to promote a service, for example if you should offer discount on your product or service. A marketing strategy has many traits that will benefit your organization. Your brand is so much more than what you sell, it's your appearance and the perception that your audience has about you. Your brand is what other people say about you when you're not in the room. In this age it's not only about informing your audience anymore, engagement with your audience through different platforms is essential. Engagement with your audience is what differentiate a good business from a great business. We are more connected since the great invention of the internet. You can do almost everything online today. On average people spend 20 hours online a week, the traditional way of marketing will not reach those people in those 20 hours. Take advantage of the time people spent online through online marketing. There are different ways we can do marketing online for you. The number one thing that people will remember of your event is how they experienced it.The experience of the participants is the main success factor of an event, that is why this cannot be overlooked. People want to attend events that are not traditional, they want to have new and innovative experiences. Let's create an unforgettable event together. The main drive behind a campaign is the creative concept. A creative concept is the big idea that will speak to the audience to capture their interest, influences their emotional response and also inspires the audience to take action. 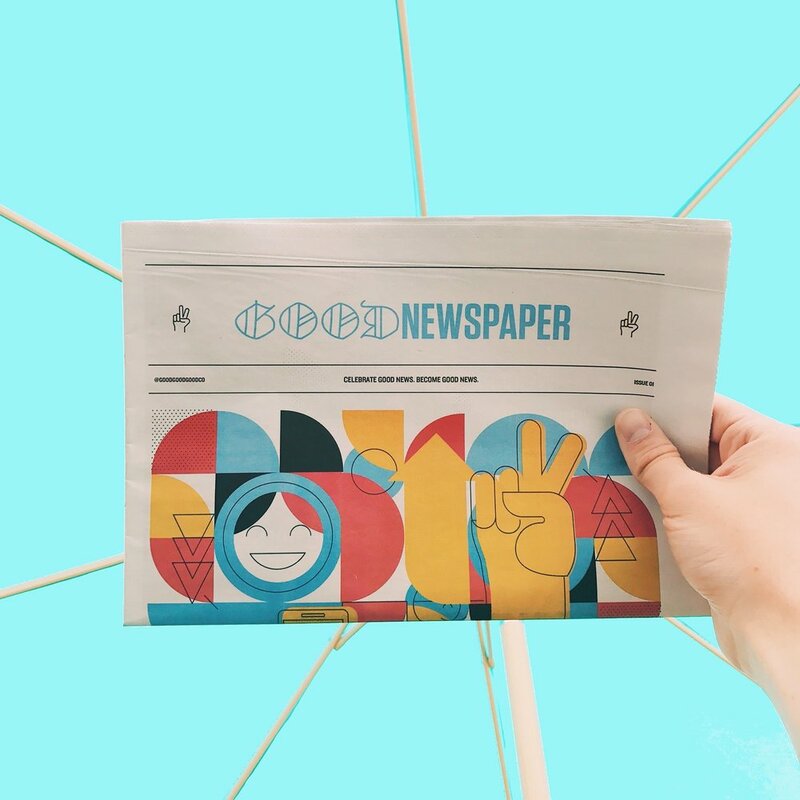 The creative concept is embodied in a headline, tagline and key visuals that can be used across all calls to action, communication channels, campaign messages and audiences. Whether it's a new or an existing product/service on the market, making people aware of it is key. Campaigning raises awareness and makes the product/service known to it's target group. Many successful campaigns have a creative concept behind them. So let's start developing the creative concept for your next campaign. You are communicating to your audience, but is your message getting across and are you communicating through the right and appropriate channels? Knowing the right tone and language can be beneficial. A communication audit will analyze all your communication methods to give you insight on how to communicate more efficient and effectively internally and externally. Communication is a primary factor for the success of any organization out. Customers are not just looking to buy, they want to be informed and kept in the loop on the business progress. A strategy to communicate to your customer or employees is essential, sharing information too early or too late might hamper the plan you're implementing or the product/service you're introducing. Not only the timing is important, but communicate too much or too little information can also have consequences. A stakeholder is anyone who plays a role in the success of your organization or a project. Before kicking off a project alignment between you and your stakeholders is important, the stakeholder must be aligned on the overall objectives and strategy. It's important to know your stakeholders, because the difference between getting a thumbs up or a thumbs down is not always what you say, but how you say it. Knowing and managing each stakeholder goes a long way in order to have a successful project. It’s not what you say, but how you say it. PR is the art of building and maintaining beneficially social relationships. It is the ability to transform all the positive messages of the company into positive stories. In times of crisis, it is the tool to formulate the best response out of a bad news to mitigate damage. Know how to use communication as a strategy to build profitable relationship with the public. It's one thing to read about our successful projects from our perspective, but it's whole other thing to read about them from the perspective of our satisfied clients.